With over 30 years’ experience at the Bar, Eric maintains a broad civil practice, encompassing contract disputes, construction and commercial law matters, and disputes concerning equity and probate. 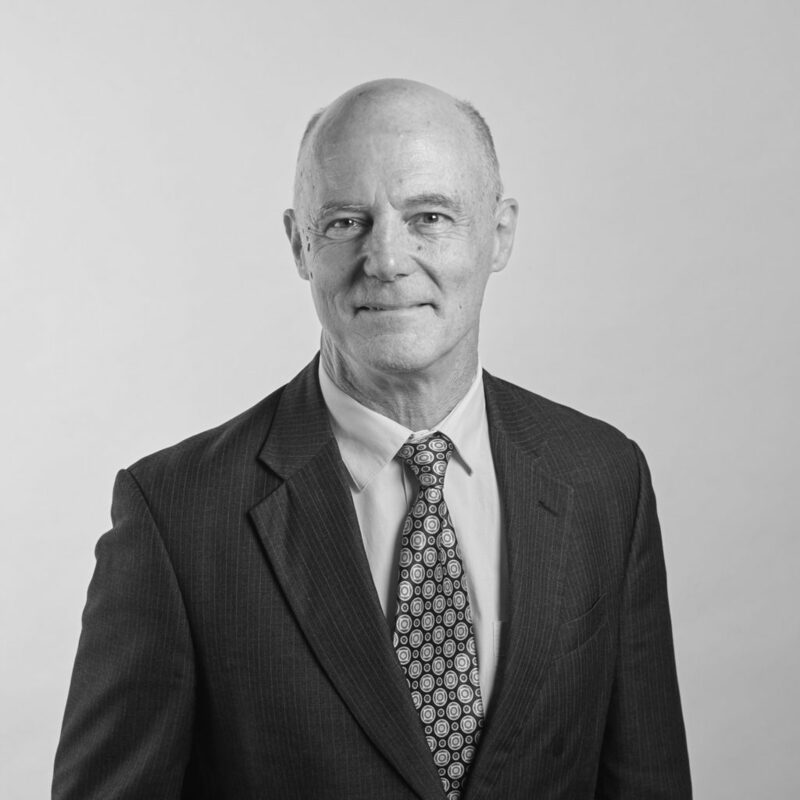 The varied nature of Eric’s practice, combined with its depth and breadth, has seen him appear in a diverse range of matters across New South Wales State courts and tribunals, as well as the Family Court of Australia and Federal Circuit Court. Such matters include contract, tort and personal injury matters in common law courts, summary matters in the Local Court, parenting and property matters in the Family Court, appearances in the Protective Division of the Supreme Court of New South Wales and sitting on disciplinary tribunals convened by the City of Sydney Basketball Association. Eric has also appeared in the High Court of Australia and in significant appeals in the NSW Court of Appeal. Notably, Eric has appeared as counsel in many cases which have become important authorities in the areas of promissory estoppel, disciplinary proceedings concerning not-for-profit organisations and the duty of care owed by home owners. He has delivered several papers in his fields of practice, written for educational bodies and authored various publications. Some titles include “How Not To Be Legally Robbed” and “Trade Union Law from the Black Death to Peter Reith”. He holds a Bachelor of Laws from the University of New South Wales and a Bachelor of Arts (Philosophy) from the University of Sydney. With a strong interest in languages, history and philosophy, Eric is multi-lingual, speaking conversational Greek and French.